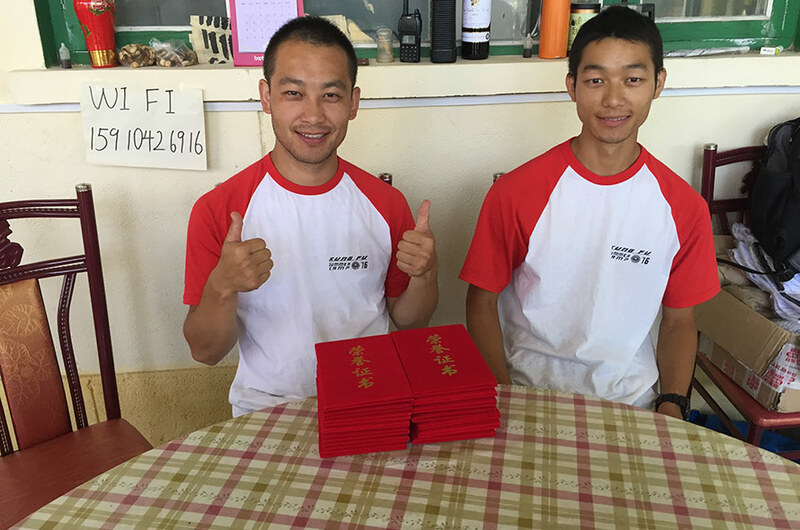 The Milun Kungfu School awards levels during a bi-annual test and recognition ceremony to recognize the hard work of our students. Honorary certificates of achievement are available for short-term and group programs. 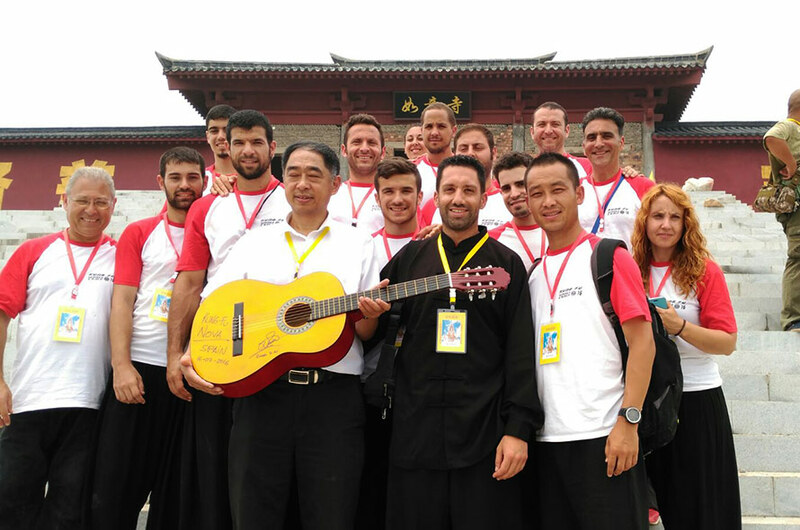 Our levels are inspired by the learning process of a classic kungfu discipleship. Each level is named after the Chinese 'bagua' the eight ancient principles that describe change. The earth keeps no ruin: a green glaze will heal the scars. Where old trees fall, young shoots grow. Earth lies beneath all things. This fundamental level teaches the importance of receptivity, support and perseverance. 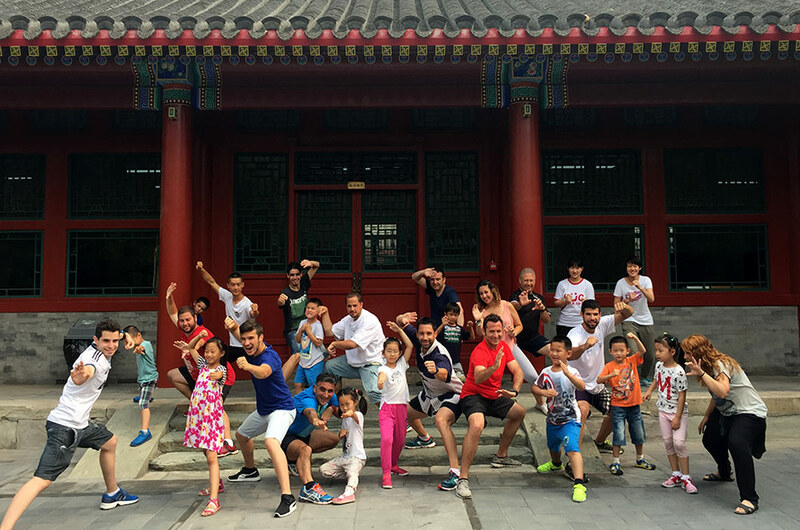 Students learn to deeply root themselves through basic stances, kicks and strikes and are introduced to the philosophy of Chinese kungfu. Earth’s greatest virtue is patience: everything worth doing takes time to develop. Descending the mountain towards home, he encounters a sitting sage. The prince dismounts, falls to his knees, and touches his head to the dusty trail. A mountain separates one plain from another. 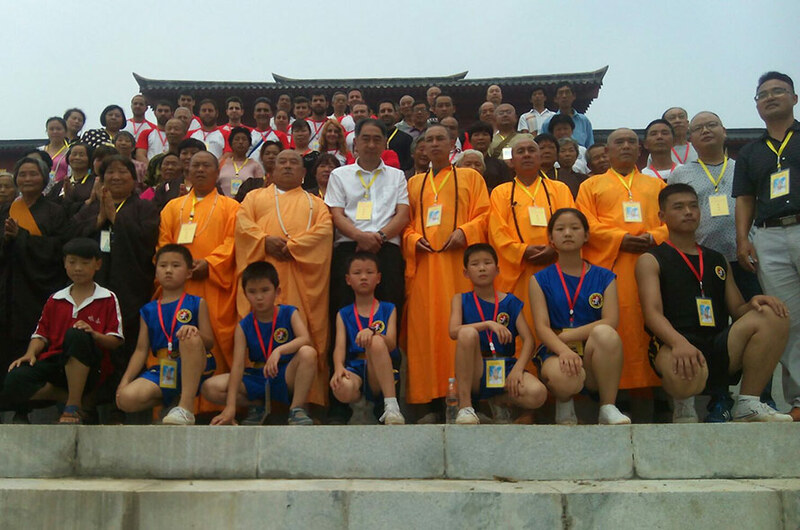 During the mountain level, students will develop and deepen their kungfu practice through the study of ancient forms and set movements. The mountain symbolizes the power of setting goals and the importance of moving and stilling at the right times. MInd a fire and it will burn brightly. 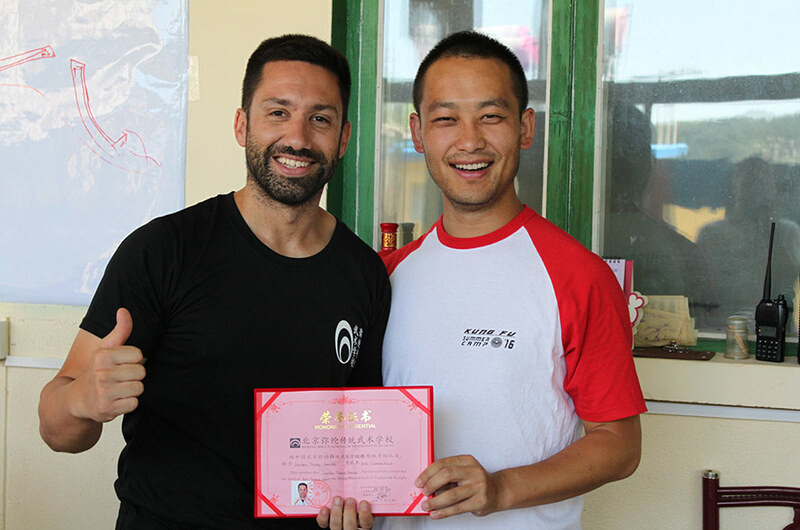 Drawing on the powerful forces of focus and discipline, students at the fire level explore commitment to kungfu through regular practice – both with instructors and through self-study. When consistently stoked, an inner fire will help us work, heal and better ourselves. Thunder challenges us to adjust our view. Using traditional exercises passed down for generations, students at this level will explore how to “fa li” and correctly direct and release energy. 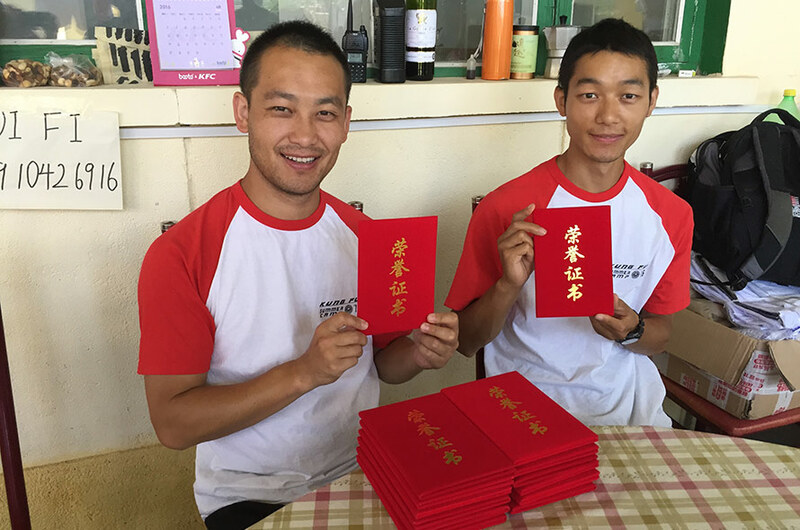 Thunder reminds us that change begins from sudden initiative: a big transformation in our kungfu practice had a small beginning. Whether a single drop or a vast ocean, whether ice or stream, water will always re-form into its purest state. Students at this level will learn techniques that change as quickly as water and emphasize the power of breathing, suppleness and adaptability. From water we learn the power of an open and fearless mind. The lake is where the waters run together. During this level, students will begin to share their body of knowledge with others through teaching and exchange. The lake also symbolizes unity: at this stage, students will be able to seamlessly fuse intent, qi and power in their movements and kungfu practice. Once set in motion, the blowing of wind cannot be stopped. 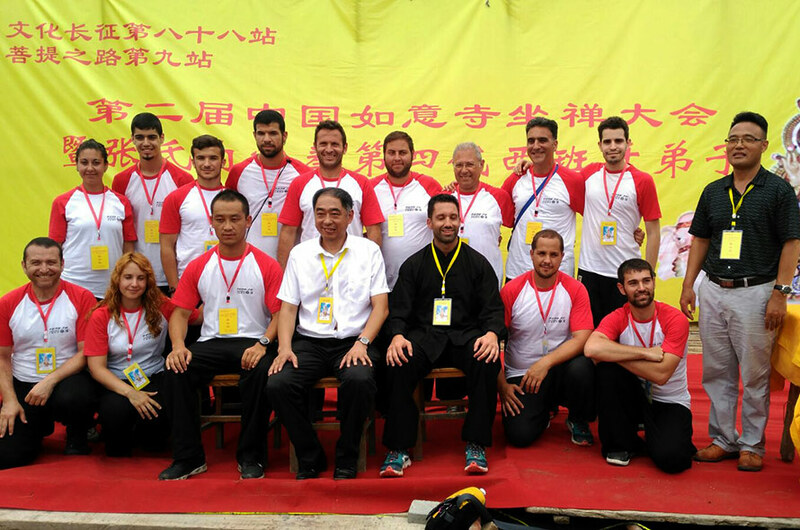 At the wind level, the influence of the kungfu practice is lived in every aspect of life. Wind penetrates and weaves in and out of all spaces. 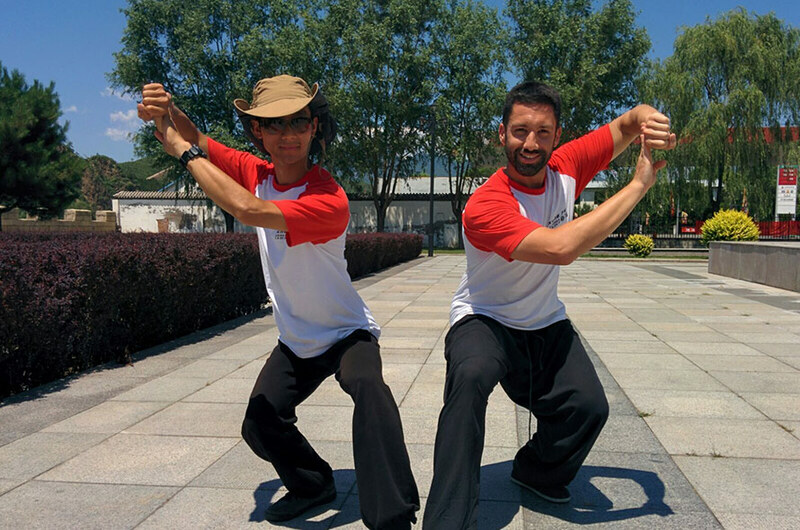 The movements of kungfu become interchangeable with the way the practice transforms everyday thoughts and action. From the beginning of time, we have looked to heaven as the origin of all things outside ourselves. Heaven creates time and circumstances. In the same way, the master offers guidance and momentum to the student. We create with what heaven gives us, and in so doing, we become heaven itself.